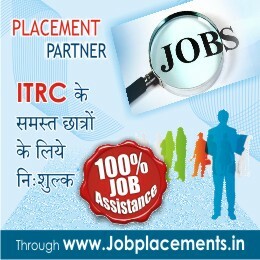 ITRC invites application from students who are willing to study information technology ,Computer application, Web designing, graphic designing, Computer software, Computer hardware, Multimedia and animation, Office automation and other courses at its college at Indore, Madhya Pradesh, India. The state of art infrastructure and well qualified team of faculties and trainers makes ITRC a favourite destination to international students. The eligibility depends upon the course which a student wants to pursue. The minimum eligibility for any international students is that he/she must have cleared higher secondary exams of recognized school education board of his country.